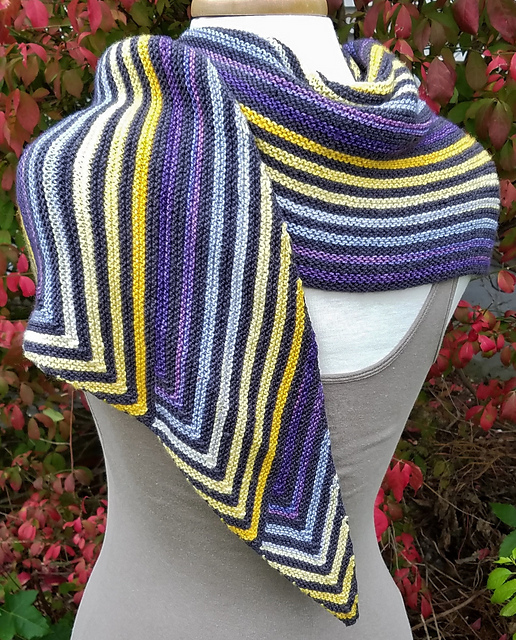 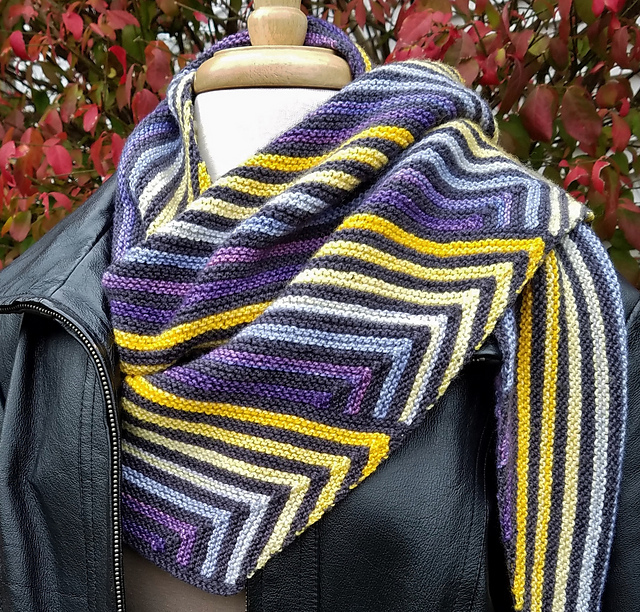 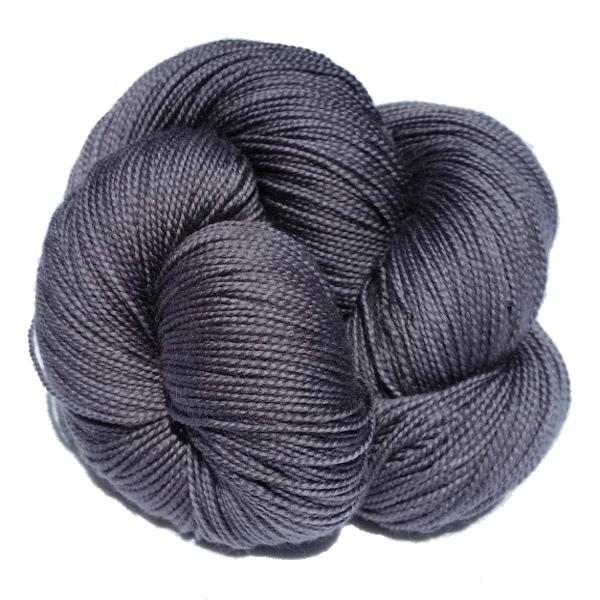 A perfect pairing of gradient mini set, contrasting color, and stunning shawl pattern. This kit includes an Iachos Mini Set in “Starry Night,” one skein of “Loyalty,” and a copy of the “Mini Mazy” shawl pattern. 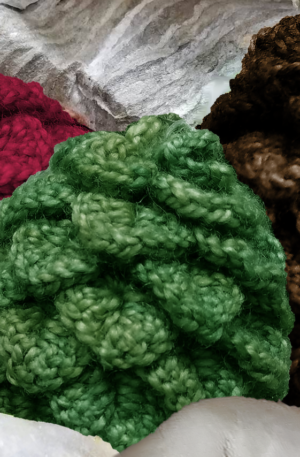 Lose yourself in the labyrinthine turns of Mini Mazy! 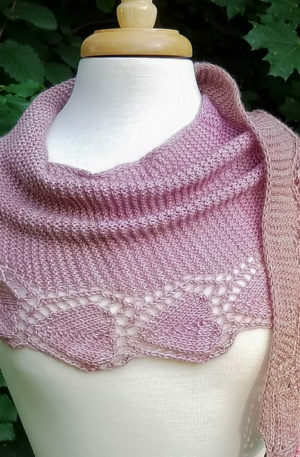 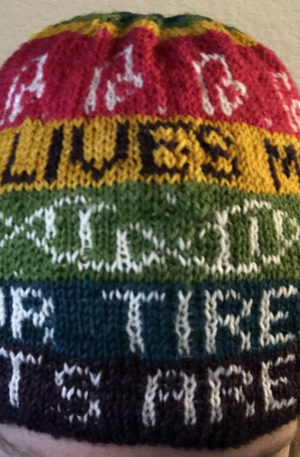 The design uses basic increases and decreases and a handful of picked-up stitches to create the surprising right-turn. 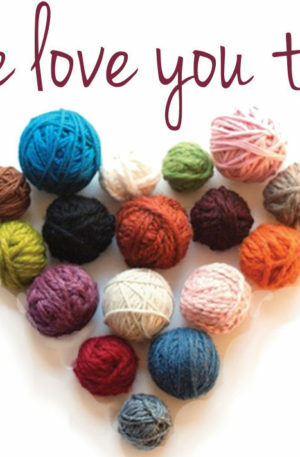 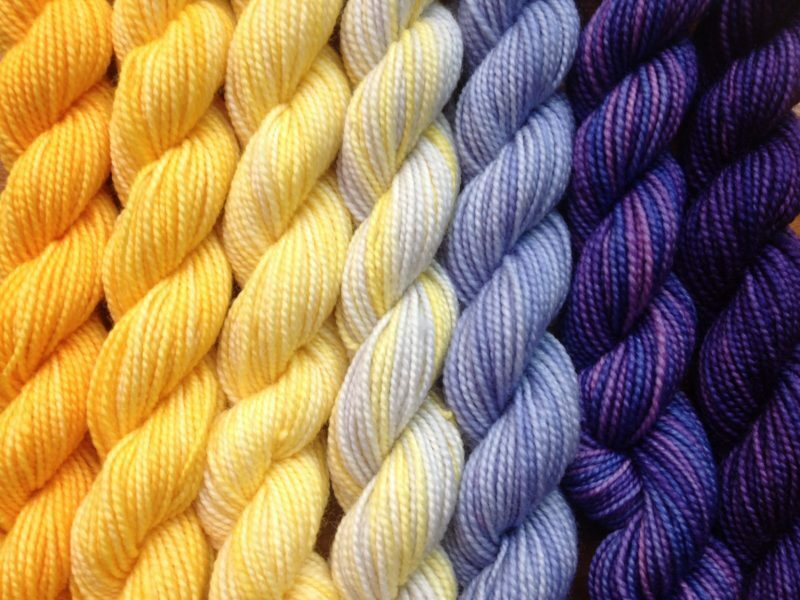 If you would prefer a different mini set with your kit, simply name the set you want and what full skein color you would like to pair it with it in the comments at check out.